There are many types of skin cancer, and among them, melanoma is the most dangerous and aggressive one. It was estimated that last year saw nearly 76,690 new cases of melanoma, and nearly 9,480 people died of melanoma. 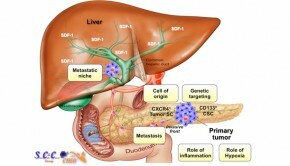 It is the form of cancer that originates from melanocytes. 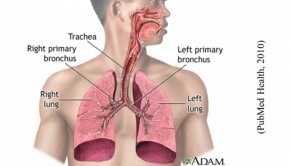 It often begins in a mole, usually a new one, or develops in the eye or in the intestines, and other pigmented tissues. 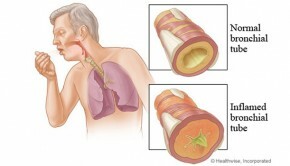 So knowing about how to identify a melanoma and how to treat them seem very necessary for your health. How to identify a melanoma? Asymmetry: draw a line to check out whether the two halves match to each other. 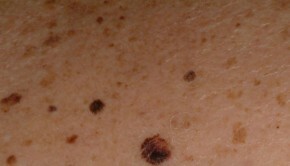 Border irregularity: the edges of an early melanoma are usually uneven, scalloped or notched. Color: another warning sign is having various colors. 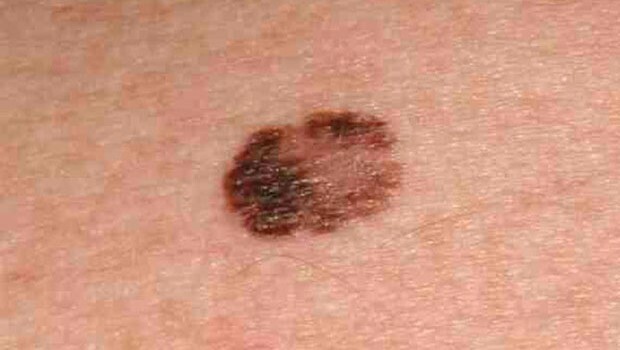 A melanoma may also appear in irregular spots with several different shades of brown or black. A few may become red, blue or other colors. Diameter: a melanoma is usually larger than the size of an eraser on your pencil. Evolving: any changes in size, shape, color, elevation or symptoms like itchiness, bleeding are warning signs of a melanoma. Freezing the skin cancer with liquid nitrogen. This step is performed quickly with little pain. 2-3 days after the procedure, the dead tissue will flake off. And the area may heal on its own with little scarring on the skin. To vaporize the melanomas with a laser. A local anesthesia is required when performing this procedure. And it may lead to some loss of scarring or pigment. Applying photodynamic therapy (PDT). A laser is also used in this therapy. At first, the cancer cells become sensitive to light after applying a photosensitizing agent. Then a laser is used to destroy the cancer cells. While the procedure, you may feel burning and it will cause redness and swelling. Avoid exposure to sunlight for at least 6 weeks after the therapy. 2. 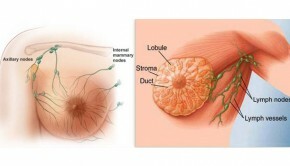 Remove skin cancer with surgery. For most case of melanoma, an outpatient procedure is enough to remove the skin cancer. And it can be cured within local anesthesia if the melanoma is very thin and small. 3. 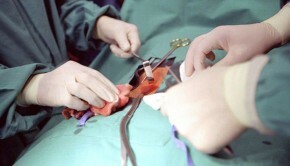 If the surgery does not work on your melanoma, try radiation therapy for advanced-stage melanoma. 4. If the cancer hasn’t penetrated to the deeper layer of the skin, you can choose topical treatment. If the melanomas spread to other areas, you can apply intravenous chemotherapy. 5. For advanced-stage melanoma, biological therapy is another option, which can kill cancer cells by improving the immune system of the body.